2014 seems to have gone by fairly quickly and again included some big changes for our family. Here is a recap of the big personal posts from 2014. I started of 2014 being a Stay-At-Home Mom for the first time ever and I had no clue what to do with a 2 year old all day. So I started Mommy/ Tot School. 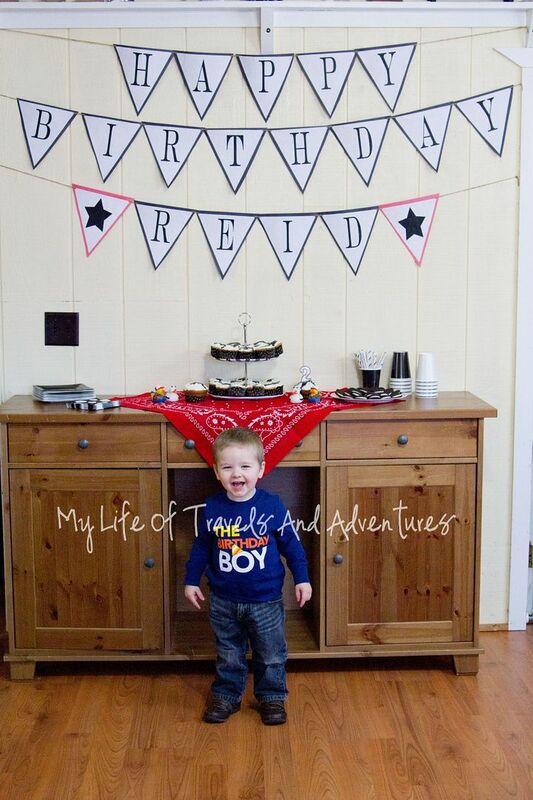 We celebrated Reid's 2nd Birthday with a Cow Themed Party. Then we went on our first family vacation. A few days later we ditched the pacifier with no problem. 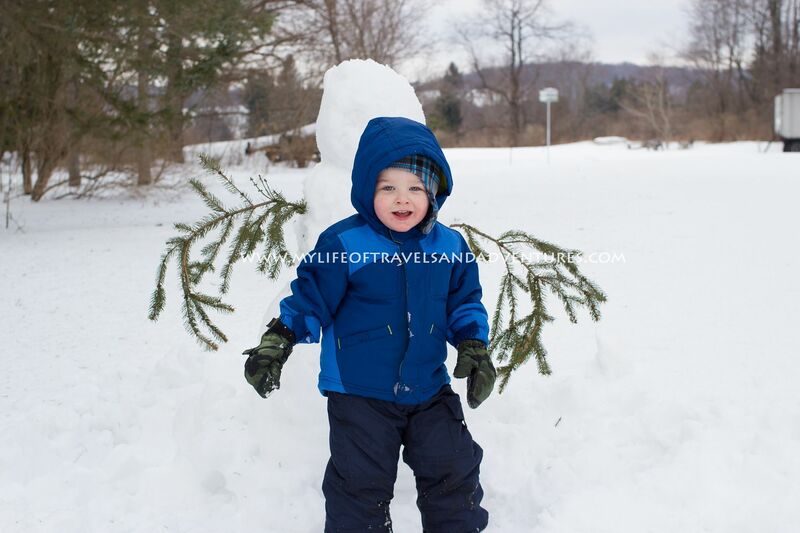 We played in the snow a lot and built Reid's first snowman. Reid came down with another fever, which meant another ER visit and blood drawn. We spent Easter searching for eggs at home, then looking at the animals at the zoo. Once the Pancake House closed for the spring, we had a lot more free time to spend outside. Reis started climbing out of his crib so we converted it to a toddler bed. We took our truck loving toddler to the Touch-A-Truck day. Which was obviously a hit. We packed up again and moved. Reid + I went to Hershey Park and rode the rides. Then we had a swing set building barbecue party. My sister + I took a long weekend road trip to The Berkshires, Rye NH + Portland, ME. When we returned I was treated to maggots in the microwave. I recapped a Day In the Life with a 2.5 Year Old. Reid + I were stranded on the side of the road, when I got hurt running. 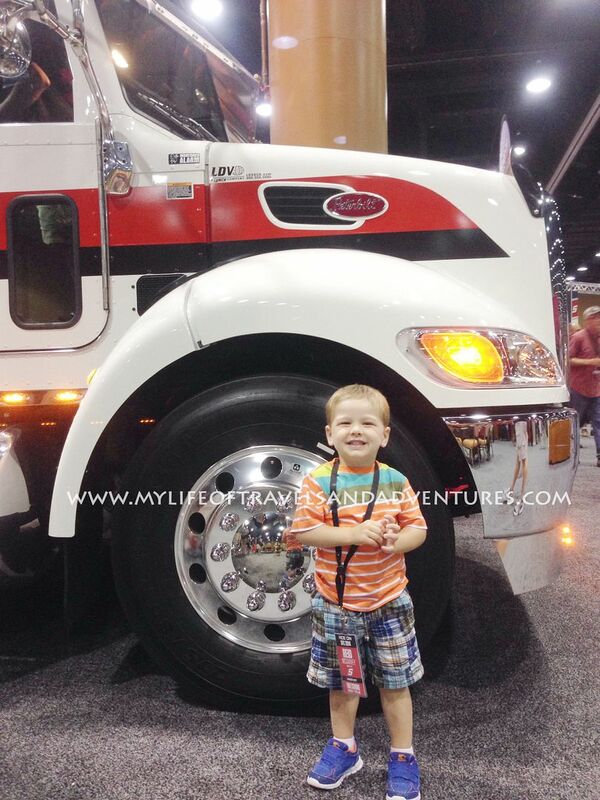 We took a family vacation to Orlando Florida. I talked about flying with a toddler, spending an entire day at the pool with a toddler, anda day at the beach with a toddler. 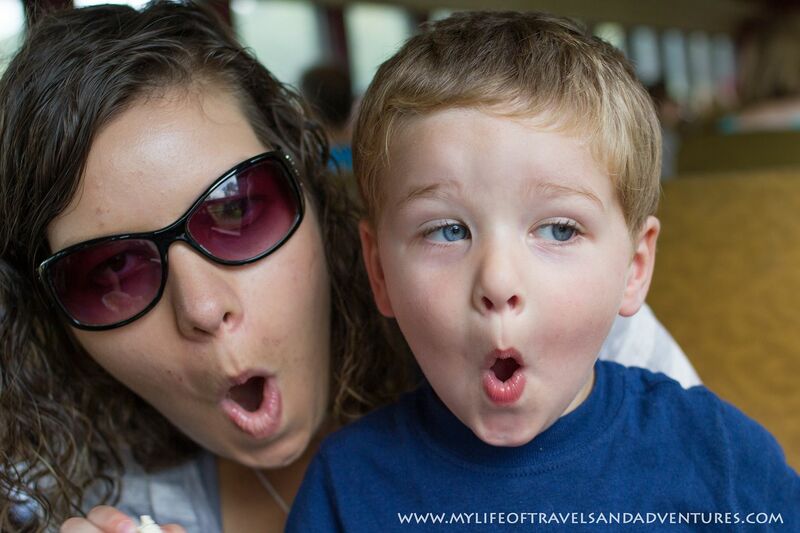 We took a train ride and made whistle faces. 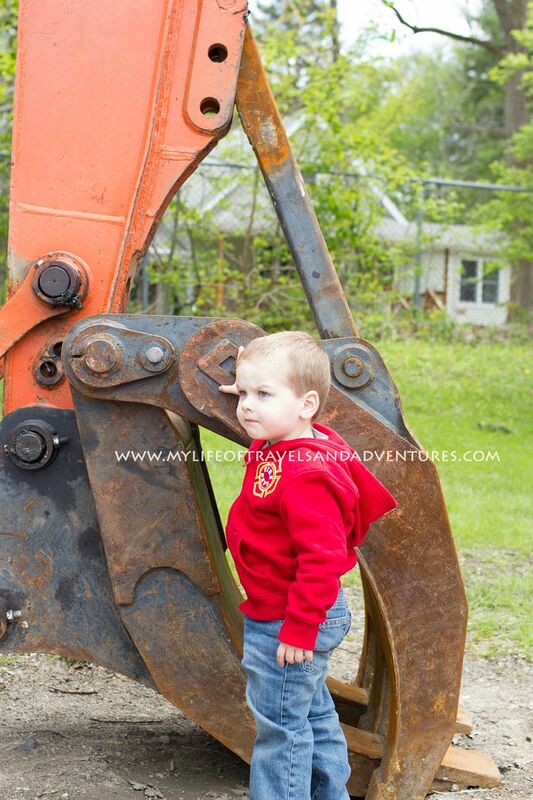 Reid finally outgrew his AutoImmune Neutropenia! I rambled on about running with the stroller. 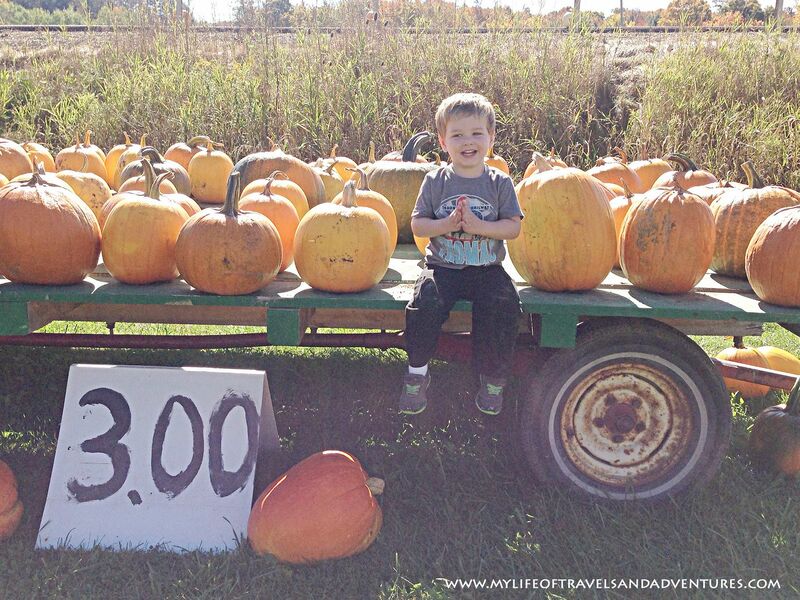 We went Apple Picking + visited a Pumpkin Patch. I started noting the funny things Reid says with monthly Reid's Ramblings. I admitted to being afraid of running next to the cornfields on our road. 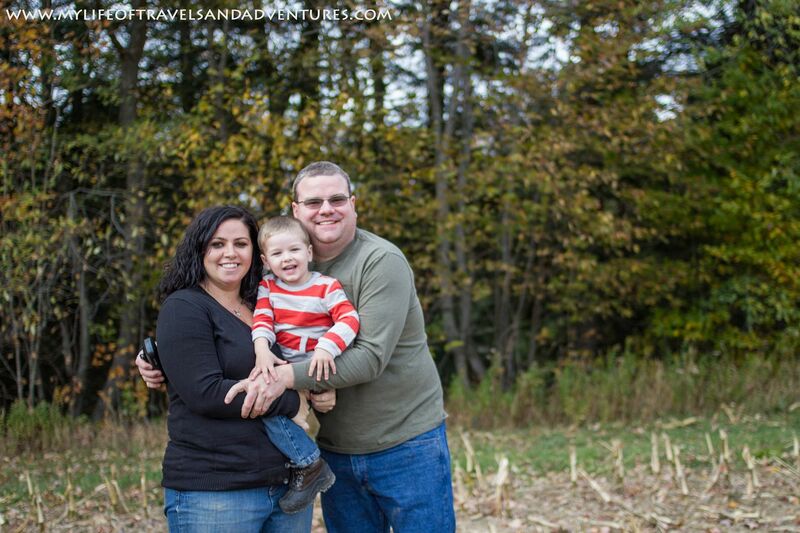 I took some ridiculously cute family pictures of ourselves that included a few funny outtakes. Reid tickled the cat on the way to the vet. I rambled on about being in a blogging rut, trying to organize our house and black friday ads. 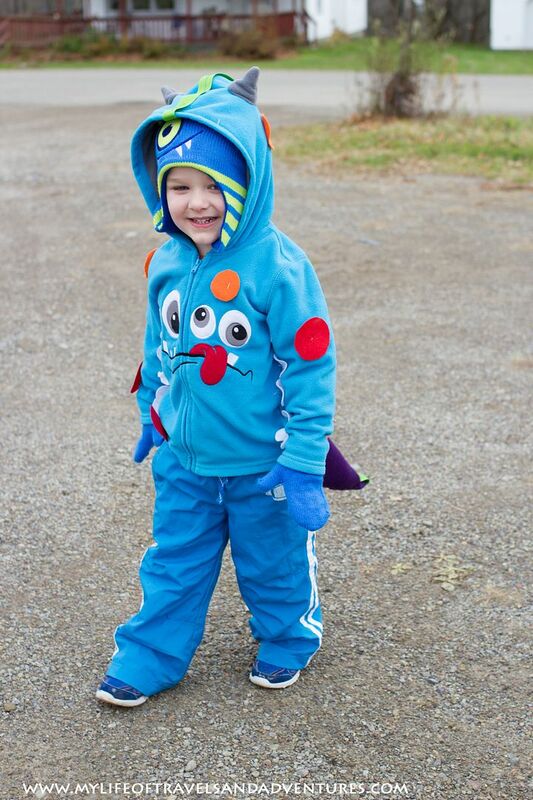 We trick or treated with out little monster. Reid spills the secret of Aunt Kerrie having more than one boyfriend. I get ready to host Thanksgiving. We make the transition from Tot School to Home Preschool. Reid makes a new pool rule. 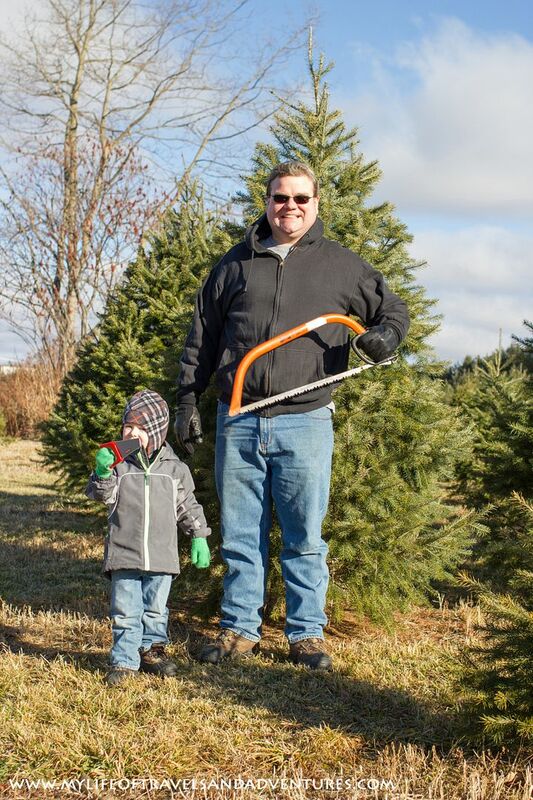 We visit Santa, see his Reindeer and cut our own Christmas Tree. 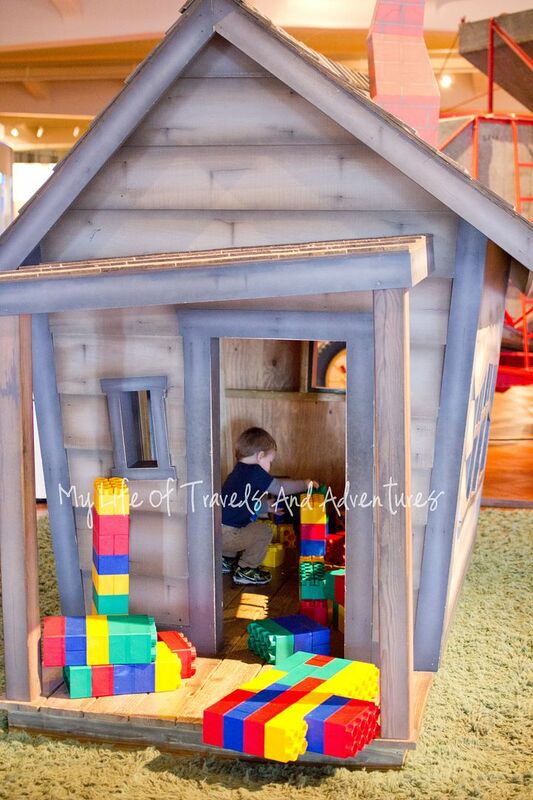 There is another visit to Santa, a Firetruck Parade and some Gingerbread House decorating. Then I took a break. Check out my Year in Review of Recipes and Year in Review of Craft Posts.